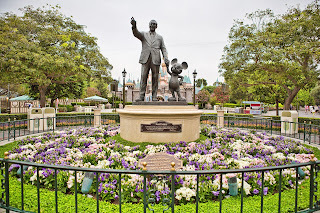 Kingdom Konsultant Travel Blog: Disneyland Trivia! We've tested you on the Walt Disney World Resort, now let's see what you know about the Disneyland Resort! Please email your answers to vacations@kingdomkonsultant.com. We'll put together those who had the most answers correct and choose a winner at random, which we will announce on Wednesday. Have fun and good luck! 1.) How many tea cups can guests ride in at the Mad Tea Party attraction? 2.) What is the tallest attraction at the Disneyland Resort, and how tall is it? 3.) What are the names of the four stars of the Enchanted Tiki Room? 4.) The Carthay Circle Restaurant recently opened at Disney’s California Adventure park. What Disney movie premiered at the actual Carthay Circle Theater in Los Angeles? 5.) Where can guests view Fantasmic! at Disneyland? 6.) What are the three new attractions that were brought in as part of Cars Land at Disney’s California Adventure? 7.) 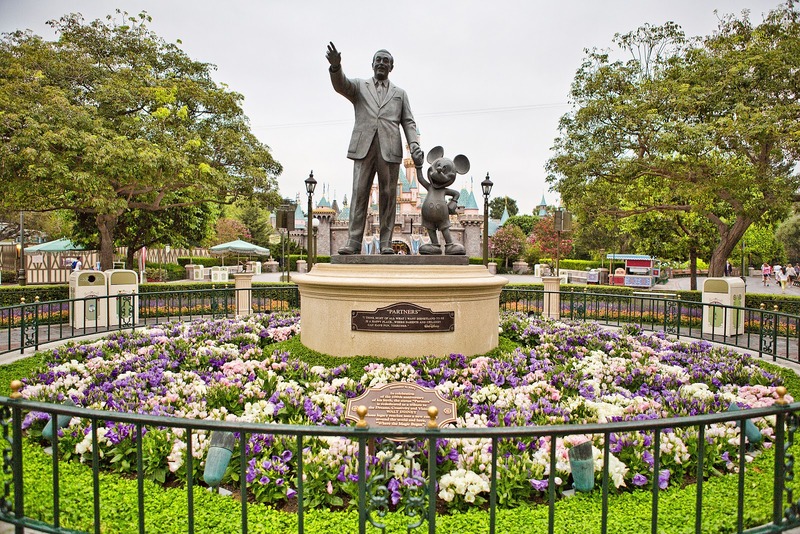 What was the last attraction in Disneyland that Walt supervised before he passed away? 8.) Which celebrity lends their voice to the launch countdown of the California Screamin’ roller coaster? 9.) What is the newest parade to make its home at Disneyland? 10.) Near what attraction can guests obtain a FastPass for World of Color?